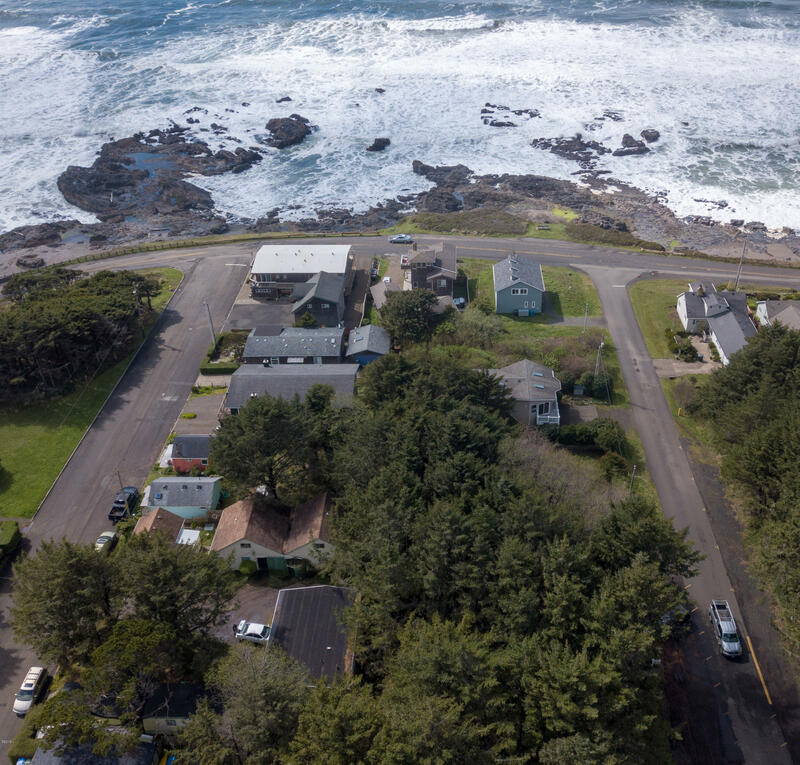 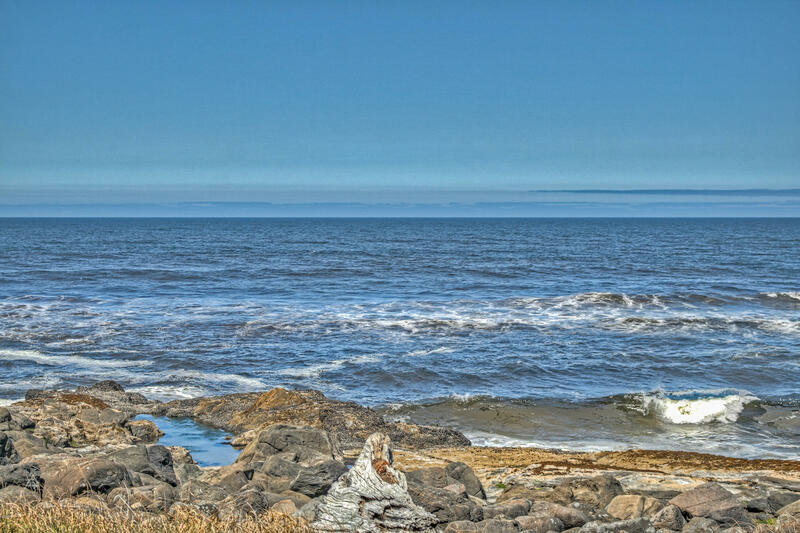 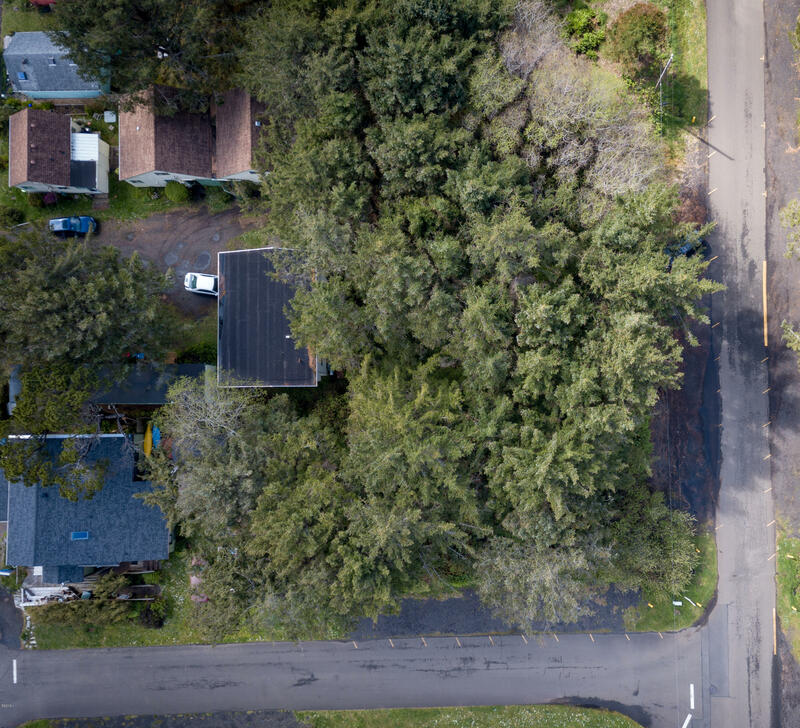 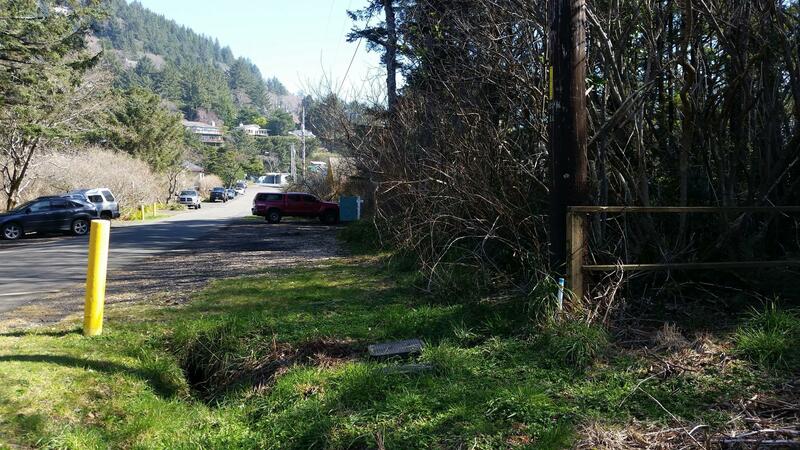 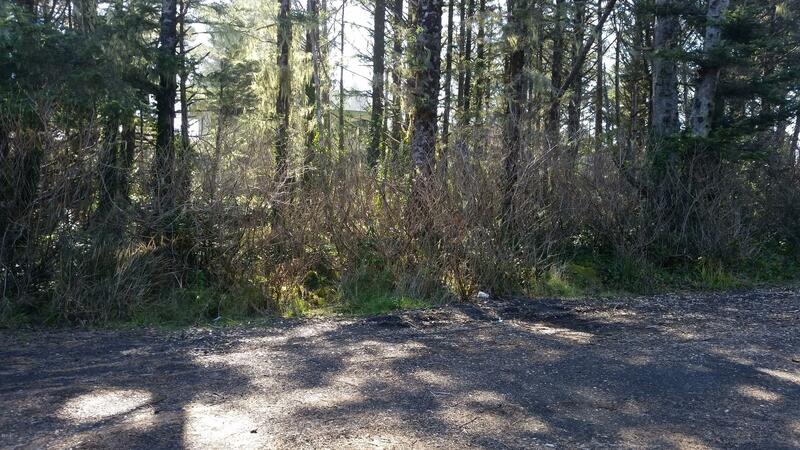 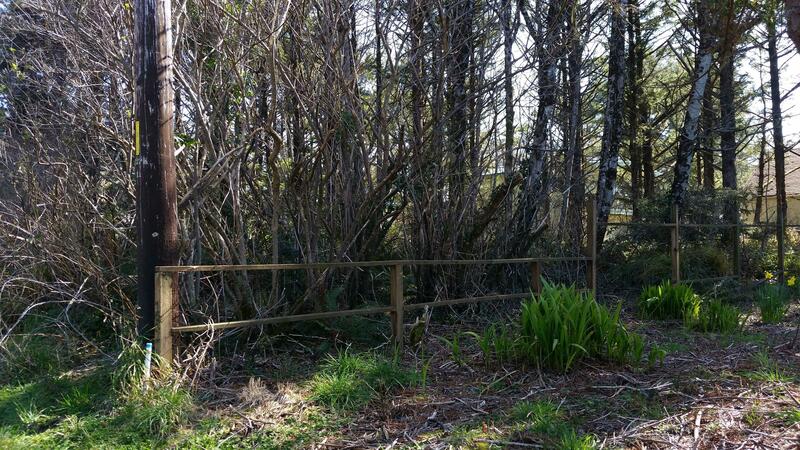 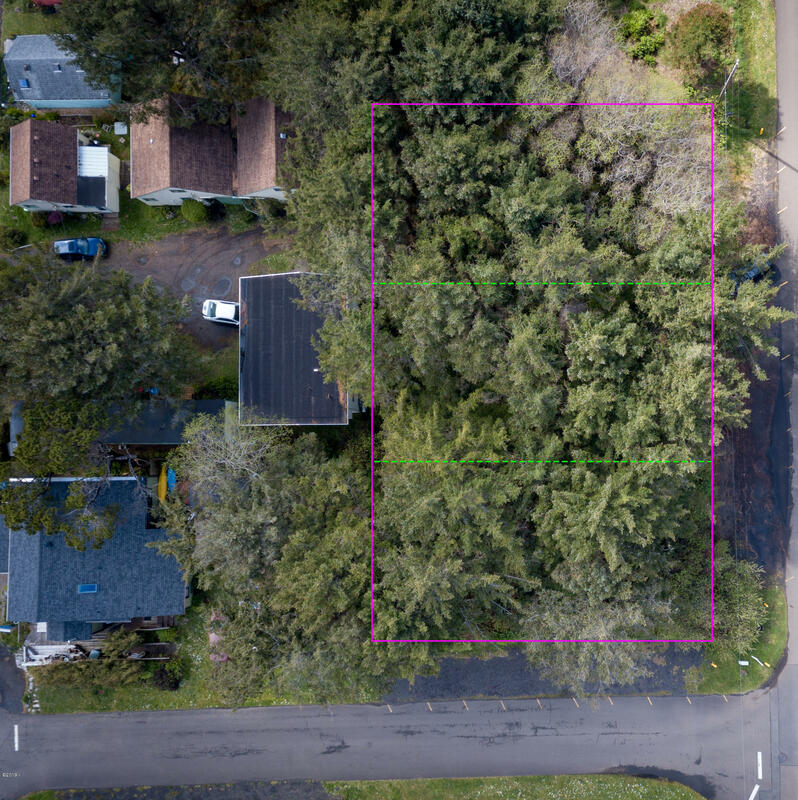 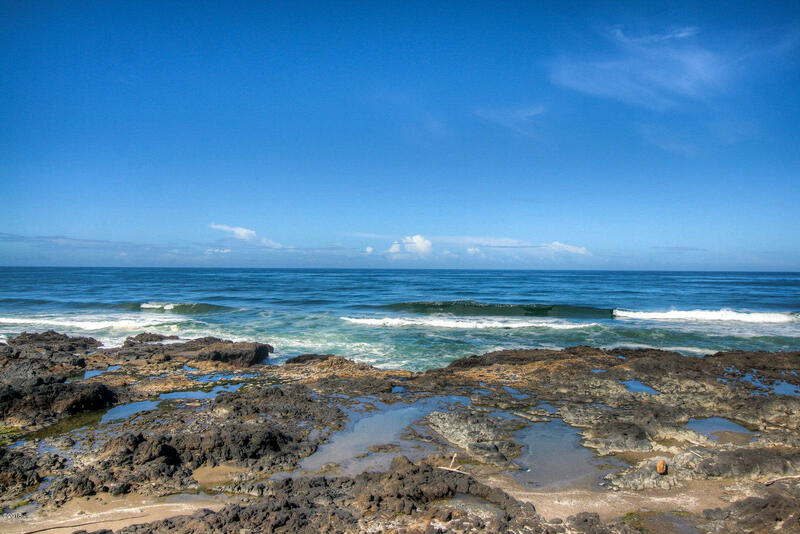 Yachats center of town and close to everything the charming town has to offer.Located 1/2 block from Ocean View Drive this .34 acre parcel with mixed use C-1 zoning.Build a home or a business or a home connected to a business. Many possibilities with this property that is actually 3 lots. 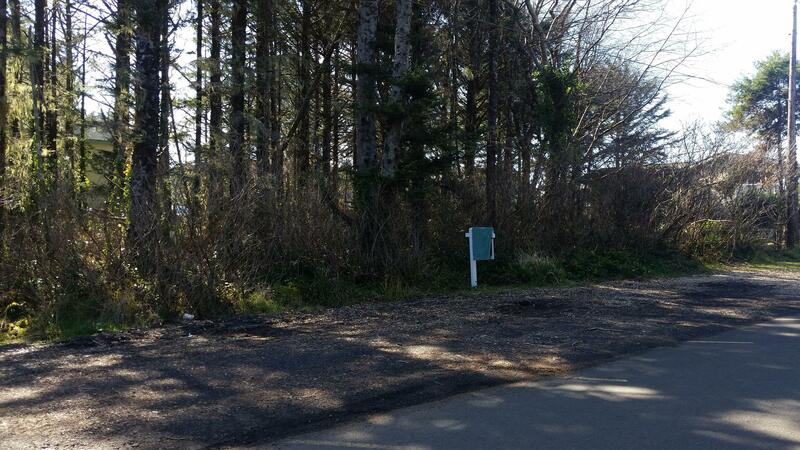 Close to the post office,market, commons,park, 804 trail and a stones throw from the ocean. 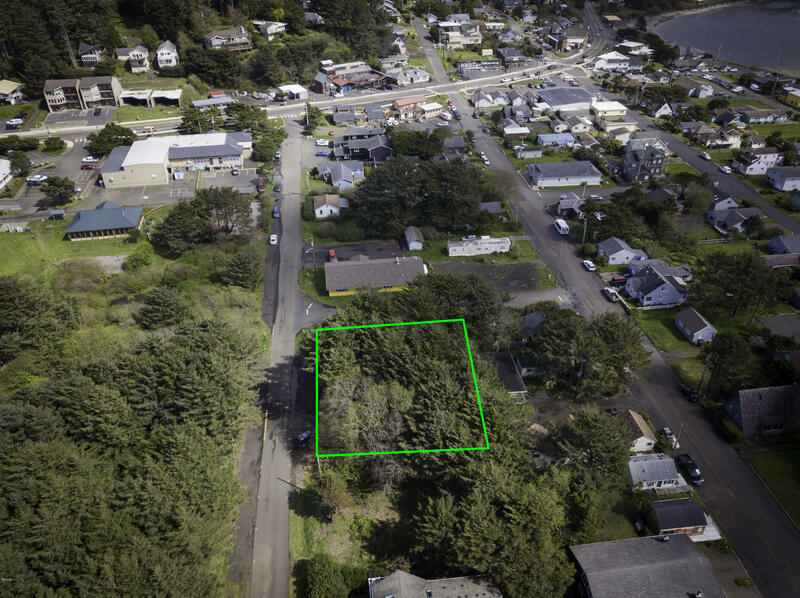 A rare parcel of land just waiting for creative and smart ideas.